The latest PS3 firmware update will focus on trophies. Despite a 16 month disadvantage, Sony have overhauled Microsoft in Europe but in the US the XBox 360 remains in front of the PS3 but the gap is decreasing. 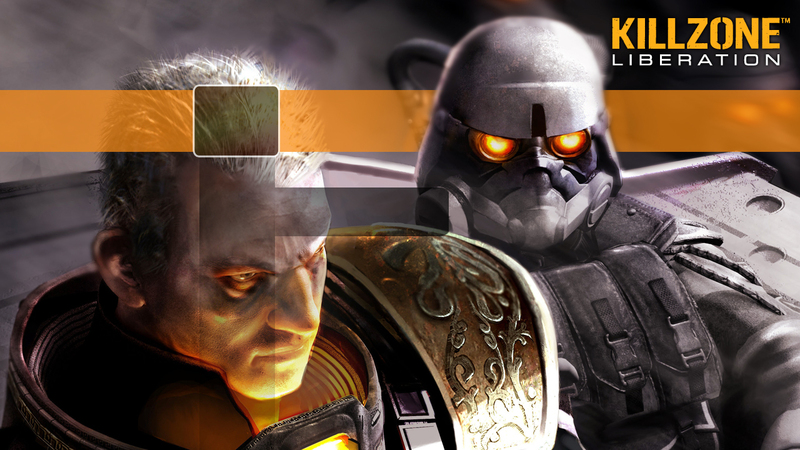 Unreal Tournament III is a first person shooter from Epic games, the very makers of the much acclaimed Gears of War. Sony US confirms that plans to download videos and movies over the PS Network are on the way. Pro Evolution Soccer ready to storm FIFA party? Pro Evolution Soccer’s debut on the PS3 will attempt to knock the FIFA 08 franchise off course in an anticipated demo released this Thursday on the PlayStation Online store. With Christmas 2007 approaching fast, many consumers are already taking advantage of some of the fantastic discounting by retailers in the UK. Little Big Planet, a game we mentioned earlier in the year, is heading over to the PS3 shortly, and is set to break all the rules of modern gaming – here is a clip of the in-game action. Here’s a brief gameplay clip of the game that is expected to sell more PS3’s than any other game – it is of course…. Metal Gear Solid 4. 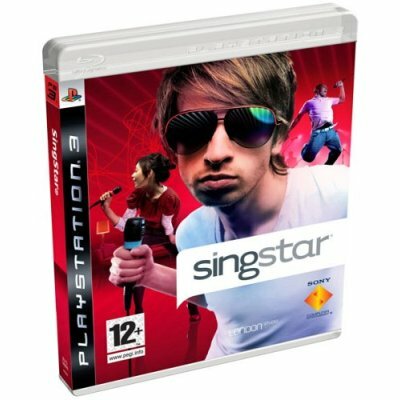 If you haven’t yet got your PS3 then now could be the perfect time to do it (or until midnight on the 27th July 2007). Argos have a limited number of deals available online on the PlayStation 3 (RRP of Â£429.99) for a package involving the PS3, two games and a Sixaxis PS3 Pad for only Â£399.96. PS3 Software Version 1.90 Update – New Features! Sony have today launched an official PlayStation 3 Software update – taking the PS3’s system software to version 1.90 and allowing users to utilise some new features including the ability to change the PS3 desktop background or wallpaper. The next installment of Call of Duty is set to take on a more modern battle scenario than the previous versions. Sony is not cutting the price of the PlayStation 3 in Europe, but will offer free games and accessories instead. One of the PlayStation’s favourite game brands is heading to the PlayStation 3. Read the full preview below and then find out to pre-order and get 15% off those RRP’s on one of the PlayStation’s best multi-player games. 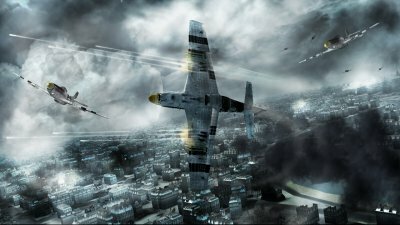 Blazing Angels: Squadrons of WWII is a flight combat game released by Ubisoft during the second fiscal quarter of 2006, for both the North American and European regions for the xbox 360. Exclusive competition to win any PS3 game you want. Assassin’s Creed is a video game in development by Ubisoft. First shown as Project Assassin at Microsoft’s X05 event, at the E32006 trade show, it was officially announced for the PS3, to be released in 2007 using the name Assassin’s Creed.